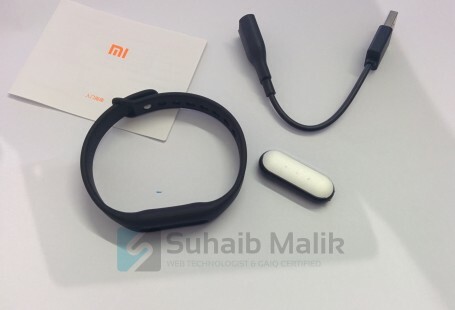 Yesterday I posted unboxing images of my Xiaomi Mi Band. 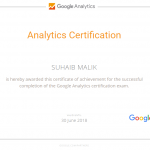 I started using it and tried to pair Mi Band for the first time with my Nexus 5 with OS Android 6.0 Marshmallow. So after trying all possibilities, I was able to figure out the solution and was able to successfully pair it. 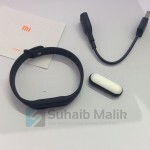 Close Mi Fit Band Application if it is running on your phone. Enable GPS on your phone if you have disabled it, as bluetooth 4.0 need GPS. 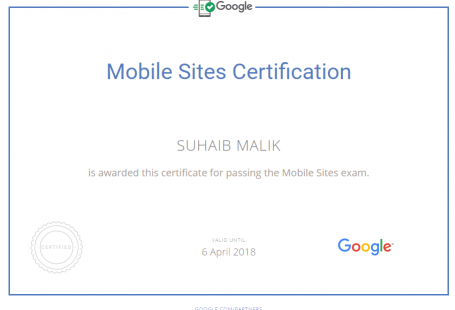 Now go to Mi Fit Application and try to pair it, you should be able to pair it successfully. Now after successfully pairing, you can feel free to uninstall Bluetooth 4.0 Scanner. 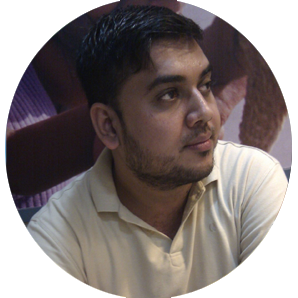 I am web technologist, GAIQ certified data analyst with more than 12 years of working experience in the field of web technologies. 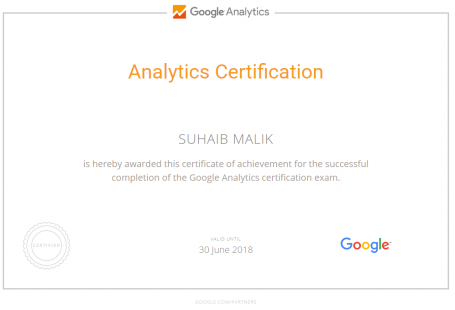 I'm a professional Web Technologist with a certification in Google Analytics (GAIQ) based in Karachi, Pakistan. 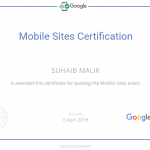 With over 12 years of experience in this field, I have gained extended knowledge and expertise in developing websites, web applications as well as data analytics.